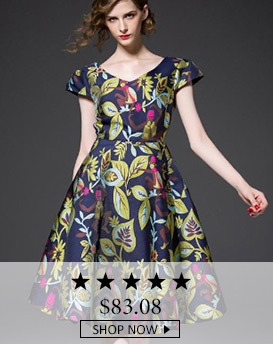 CHICUU: Season Of Dresses--CHICUU Must-Have Dresses! Season Of Dresses--CHICUU Must-Have Dresses! What's the summer must-haves for you? the sunglasses, the watermelon or the ice creeam?Of course,I have to say the dress!Summer is a season of dresses,I can't image how can i spend hot summer without dress. the vintage dress,lace dress,midi dress,maxi dress,oh,god,I am nearly crazy with all kinds of dresses!! If you are annoyed with what to wear for the coming summer,or you are looking for a special dress for a long time,so just come here:CHICUU,all you want is here!! the left one: With floral and leaf print all over, V-neck, short sleeves and V-line open back, the dress is a great stunner for the season. It will make you look elegant and fashionable. Don't miss it!! 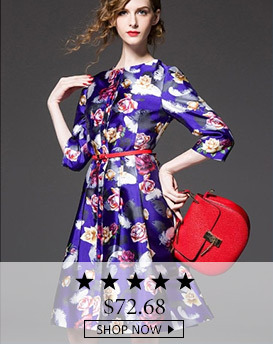 The right one: It features floral print, single-breasted button closure, round neckline and three-quarter sleeves, which is chic and trendy. Come and have one. I like to see different kind of dresses that women wear. I find them cute and elegant while wearing it.